Experience a great stay and a warm hospitality at Hotel Kasauli Exotica. Elegantly done up rooms with royal furnishing. 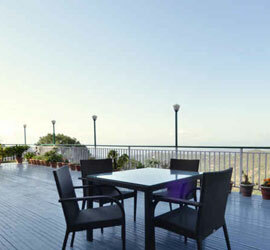 You can enjoy your own private balcony with a panoramic view of hills. A perfect place to spend some memorable moments and to have fun in the company of friends and family. There remains no doubt about what it feels like when you sip hot tea on a pleasant evening sitting on a wooden chair in a balcony. The view of mountains, the fooling around of monkeys with pine cones and the play of pups, the chirp of birds makes you feel so intimate to nature yet so comforted with luxury. The company of friends and family the feeling of being important brings a beautiful revitalization in you. This is where your journey begins. It feels like not just a hotel it feels like a home in the pines. A good place for Photo Fanatics and Experience Seekers. And that’s not all. Being one of the best places for stay, the location offers a pollution free and peaceful environment. 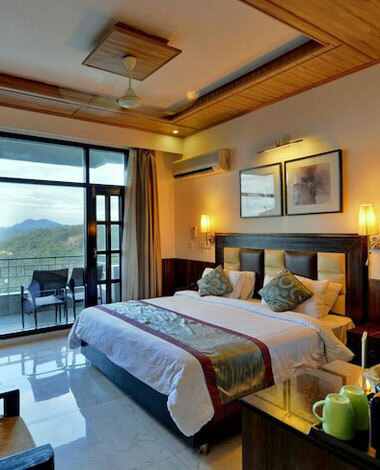 Hotel Kasauli Exotica makes you feel so comforted with luxury. Panoramic valley view makes you feel so intimate to nature. 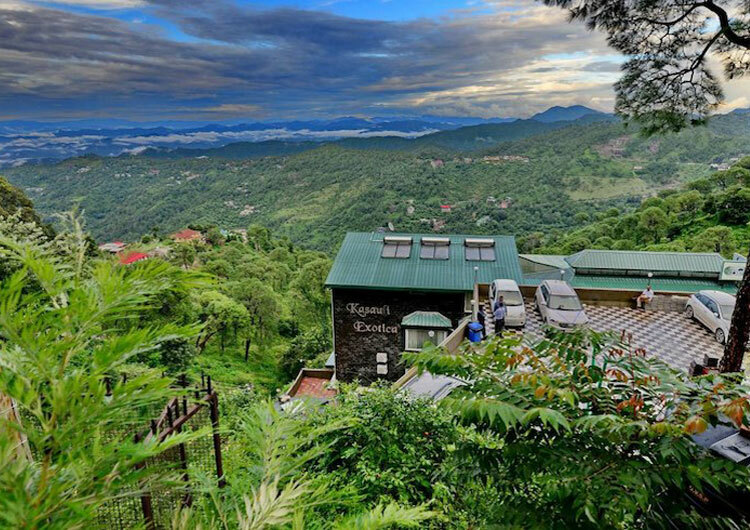 Whether you have a holiday vacation, a weekend outing or a mid-week escape from busy life of cities, Hotel Kasauli Exotica has a lot for you. When you walk into, we are dedicated to provide you with friendly services, a welcoming atmosphere, and above all else you will fall in lust the moment you walk inside. Join us for your daily routine, an outing with friends, or simply just to enjoy some alone time. 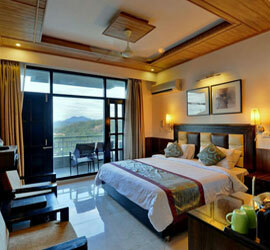 Live a life of luxury at Hotel Kasauli Exotica with elegantly done up rooms, with a panoramic view of hills,. 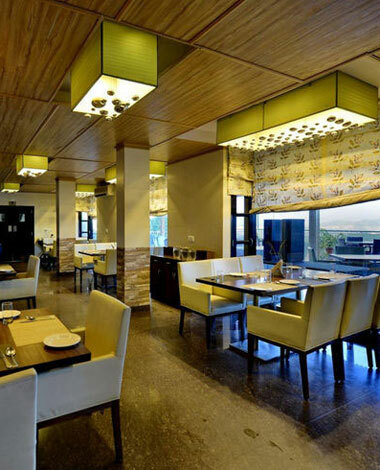 Guests can choose from a variety of cuisines and ambience to enjoy an exceptional dining experience here. There remains no doubt about what it feels like when you sip hot coffee on a pleasant evening sitting in open restaurant. Huge living area with all modren amenities, luxurious accommodation with WiFi and Intercom facilities. LED TV with HD channels, Attached spacious wath room. In Room Tea and Coffee Maker. Panoramic view of mountains. 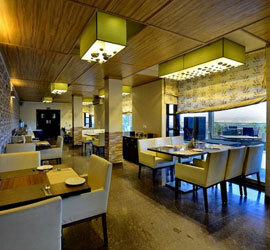 Dining area is a perfect place to relish delicious food with top of the line service. Serving Indian, Chinese, and Continental food.The menu comprises of both vegetarian and non vegetarian delicacies. A new addition to spend some memorable moments and to have fun in the company of friends and family. It feels great when you sip hot coffee on a pleasant evening with magnificent view of mountains and nature as well. Relax, rejuvenate and heal your stress away. The greatest gift you can give ypourself is a little bit of your own attention. 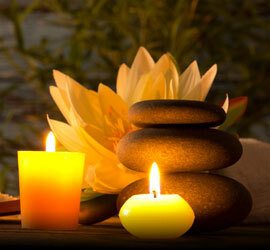 We offer you an incredible spa experience which realign your mind body and soul. "Very nice location. It is located just at the entry of Kasauli. The service is nice and warm. Very supportive staff. Overall nice stay. Thanks !" 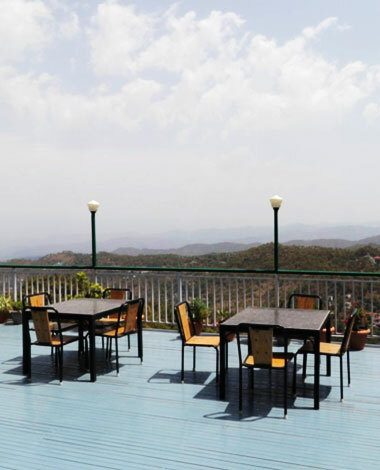 "Hotel Kasauli Exotica,It is a very good hotel especially for the families with small kids. The food is good and the place is very kids friendly." "An amazing experience overall. Rooms are spacious and clean. Staff is courtious and helpful. View is great and service is quick."